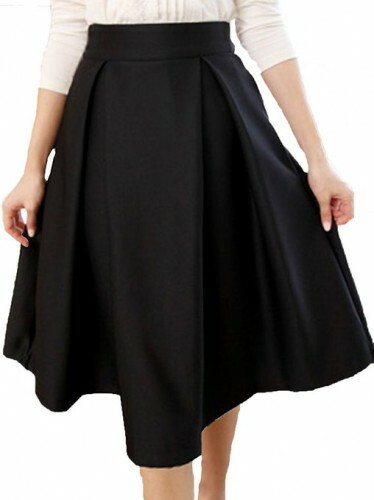 A piece of outfit, very present into the trends during the latest years is the midi skirt. 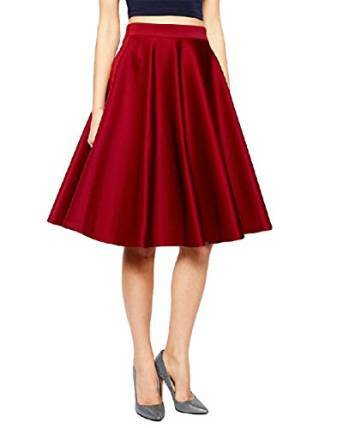 Some women consider this piece of outfit to be very hard to match with other clothes. 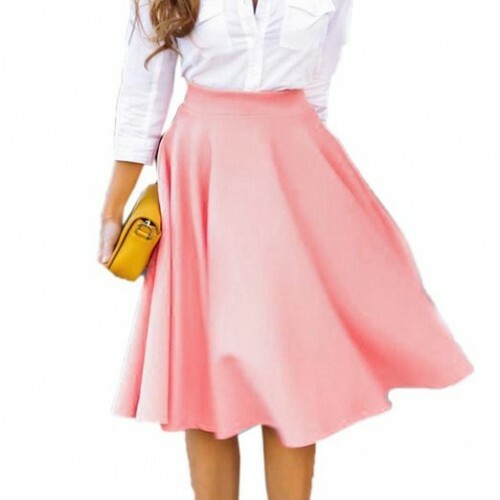 Totally wrong, with a little creativity, the midi skirt is actually really easy to match with other pieces of outfit. If you will choose the most inspired combos, you can create very cool outfits. 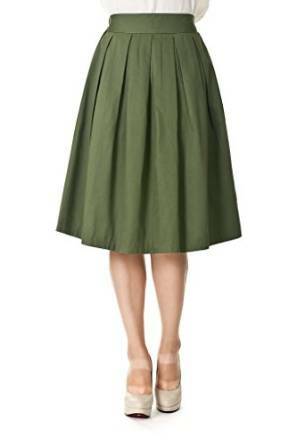 And because we are talking about casual outfits, it’s worth mentioning that the midi skirt is very comfortable. 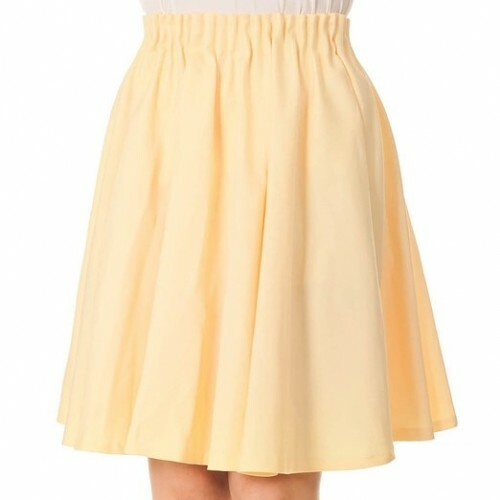 This extraordinary quality made of the denim skirt an excellent option for any casual outfit. –	Pick the perfect length – it is important to not be too long or too short either. –	Prints will always add volume so you should be careful with them. –	Don’t forget about the high heels because they are very important since they can create the illusion that you have longer legs.